We are expecting Spring 2018 foals! Quail Valley Walkers & Grand River Kennels is primarily located in the Southeast corner of Kansas, with a second part time location in Corson County, South Dakota. Together we strive for sane barefoot or light shod pleasure and using horses. All our horses are trained with Natural Horsemanship methods and are our preferred mounts for field trials! 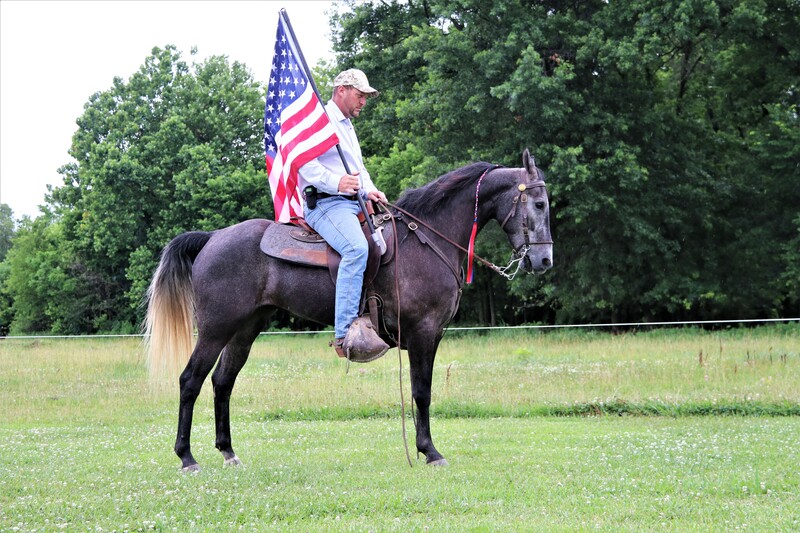 We specialize in 16+ hand home raised, quality registered Tennessee Walking Horses for trail and field trial.